Ever since the days of the Pike’s Peakers there have been men searching the mountains of Colorado for gold. And there is no shortage of the yellow stuff in this beautiful state. Here are 10 gold-bearing rivers in Colorado. A prospector armed with a trusty gold pan can still recover fine gold from the gravels of these rivers. Gold has been mined from the Wrightman Fork of the Alamosa River. Limited gold comes from the river itself, but these discoveries helped miners find veins in the surrounding mountains that have been extremely profitable. There has been some indication that gold was mined by Spanish Explorers along the Animas River long before the gold rush to Colorado. While this may be true, mining did not get started in earnest until much later in the 1860s. Much of the gold that comes from the mines in the mountains around the Animas River are locked up in telluride, which makes it challenging for the average prospector to recover. Anywhere near the headwaters of the Animas River is worth exploring including the Animas Forks, Cement Creek, and Mineral Creek. There was a lot of gold mined here back in the day, but mostly from hard rock mines. Smaller quantities were sluiced from the river. The Arkansas River has long been known to be rich in gold. A decent amount of placer gold can be found in the river itself, although the richest sources of gold were some of the nearby creeks. These included California Gulch, Box Creek, and Lake Creek. The Leadville mining district covers some rich drainages that eventually flow into the Arkansas River. It is estimated that over 3 million ounces of gold has been mined from this district alone. 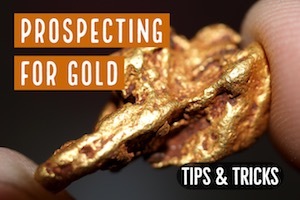 The gold in the Arkansas River is generally fine textured, but there is a good amount of it that can be recovered by a dedicated prospector. Breckenridge is one of the richest gold mining districts in Colorado, with much of the production coming from placer sources. The Blue River itself does have some gold that you can pan. There have been some big bucket dredging operations in this area and you will see the telltale signs of dredge tailings if you look. 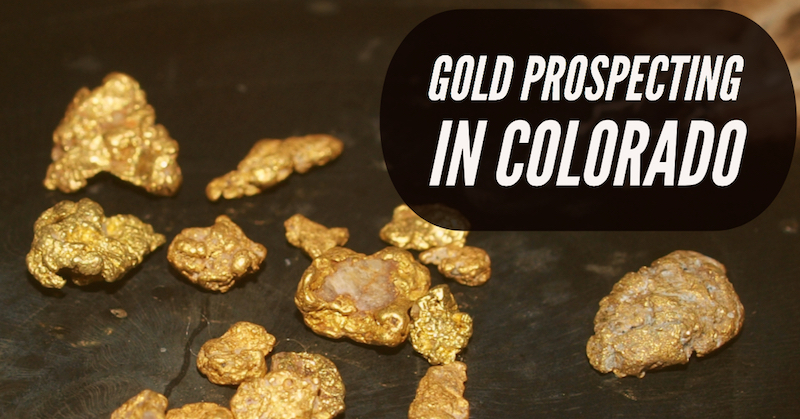 Some gold can be found in the Plata River as it flows from the La Plata Mountains. Carefully panning is needed to recover the fine gold here. San Miguel County is a major gold producer for Colorado. Three major mining districts include Ophir, Telluride, and Mount Wilson. Although nowhere near as rich as the hard rock mines in the county, some gold can be found in the San Miguel River too. 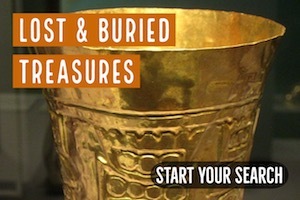 Use gold pans, sluice boxes, or a Gold Cube for the best gold recovery on that fine gold. 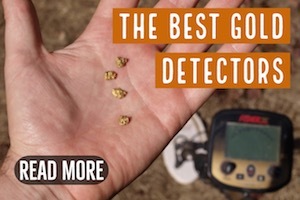 Gold can be found all through the South Platte River, with some of Colorado’s richest discoveries being made along the South Platte in Park County. 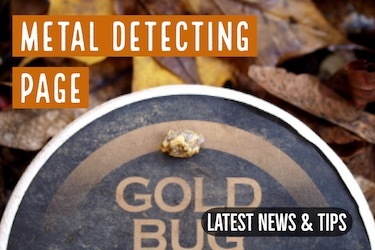 This was one of the earliest gold discoveries in the state. After gold was found in the river, hard rock mines were established in the mountains near the headwaters of the South Platte River. East of Alma there are particularly rich deposits that can be panned from the gravels. Much of the gold is actually glacial outwash material sourced from near the Continental Divide and around North Star Mountain. Panning any of the creeks in this area may prove to be productive. The FairPlay district is of particular interest. It contains the headwaters of the South Platte as well as Sacramento Creek and Beaver Creek, which were both rich in gold during the height of the gold rush. Another rich gold-bearing river in the Breckenridge area of Summit County. 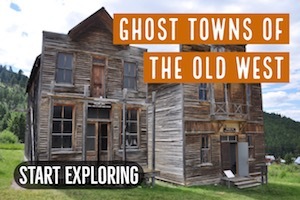 The richest locations were at the mouths of American Gulch, French Gold, and Humbug Gulch. Parts of the river were dredged in the early 20th century that produced a good amount of gold. The earliest discovery of gold here was way back in 1861 in the Tincup district. This is an area in northern Gunnison County at an area near Washington Gulch. This isn’t the best known gold strike in Colorado, but there is some gold to be found in the river. 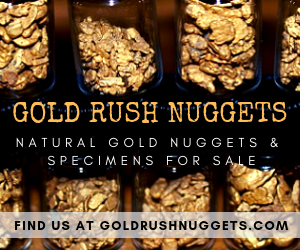 Some of Colorado’s major gold mines are found around Ouray, a mining town known for producing high-grade ores. Some of these rich gold veins eroded away feeding the placer deposits in the Uncomphagre River.